T-REX Grilles introduces their all-new Stealth Metal grilles featuring a black studded perimeter. 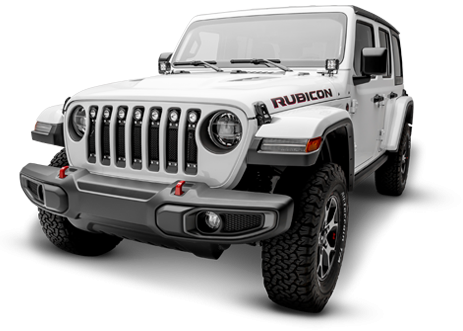 These new grille styles compliment the popular blacked out look that vehicle customizers and car enthusiast spend countless hours to achieve. Be the first on your block to get your Stealth Metal grille and show that you are a trend setter. 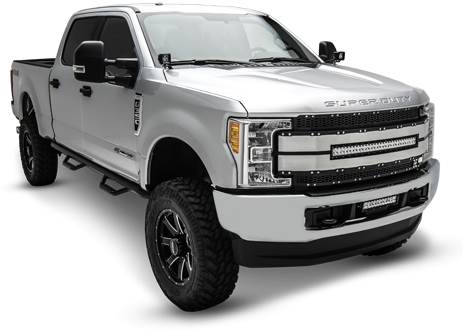 By popular demand, all T-Rex TORCH Series and X-Metal grilles (with black finish) will now be available with black studs for a complete blacked out custom look. 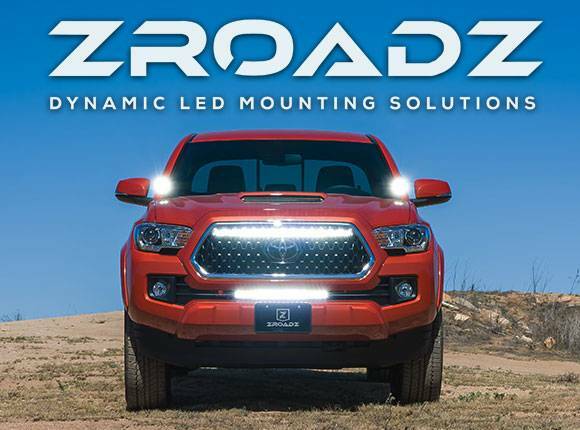 Stealth Metal grilles feature a 20% gloss black powder coating to keep the flattened appearance without the maintenance hassles of a matte finish. All Stealth Metal grilles come complete with all required hardware and include detailed installation instructions. Most can be installed under an hour with common hand tools and are covered by T-REX’s lifetime structural warranty. The new black stud feature is not available for X-Metal Grilles in polished or chrome. Traditional chrome studs are still available and are the standard style that you will receive unless noted by the addition of “–BR” to the established pre-existing part #. For example, the 2014 - 2015 Chevrolet Silverado 1500 Torch Grille is defined as PART# 6311181. To have this same grille order with black studs, you would need to use PART# 6311181-BR.